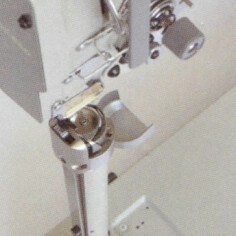 This series is the long arm type of GC24698 series. 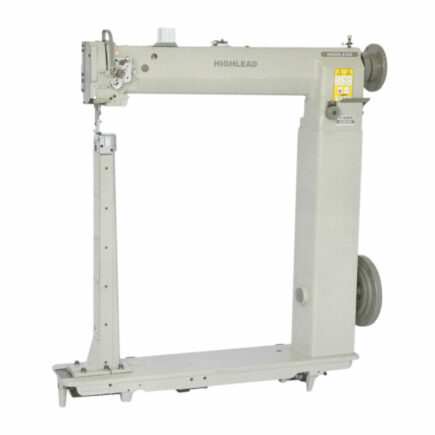 While maintaining the features of compound feed mechanism and high post bed, the arm and bed have been double lengthened for large working space. 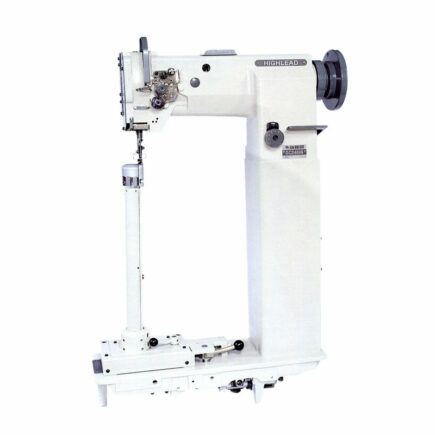 It is sub-classed into two needle type, single needle left-side stitching bed type (L) and single needle right-side stitching bed type (R) to meet different sewing requests. 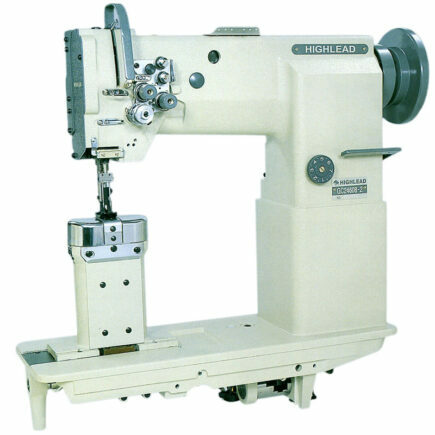 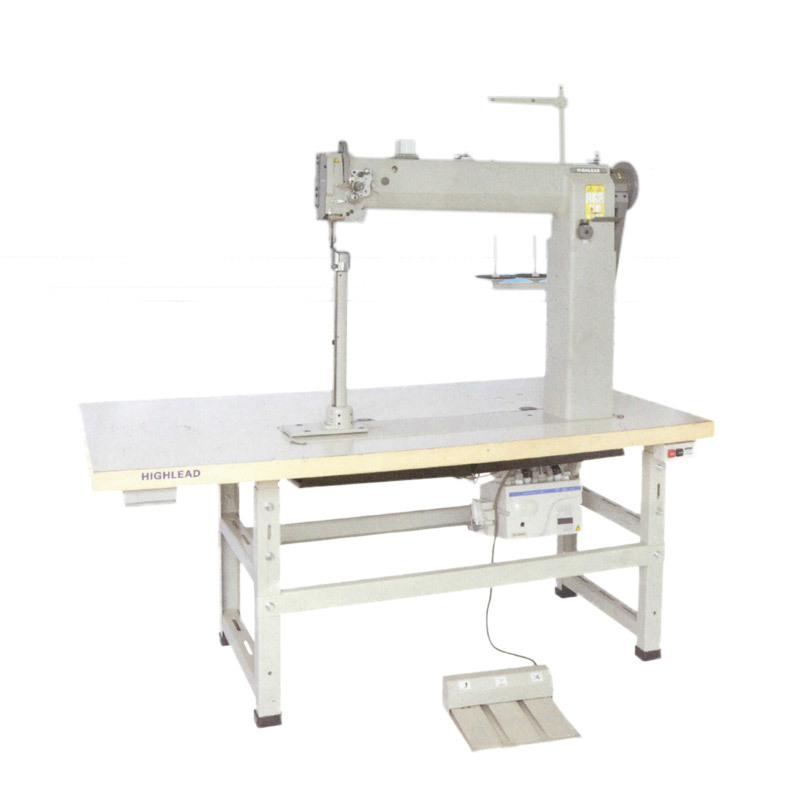 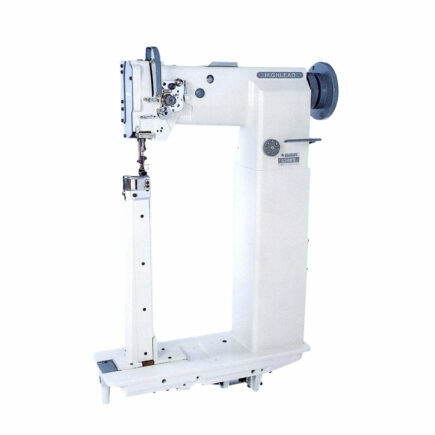 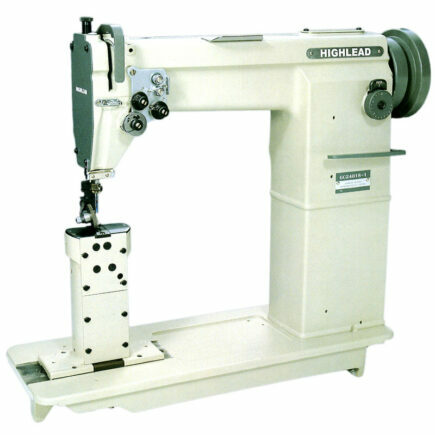 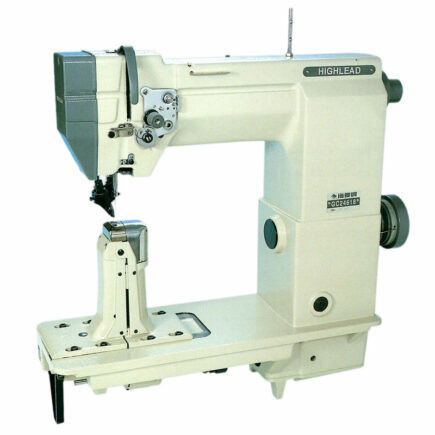 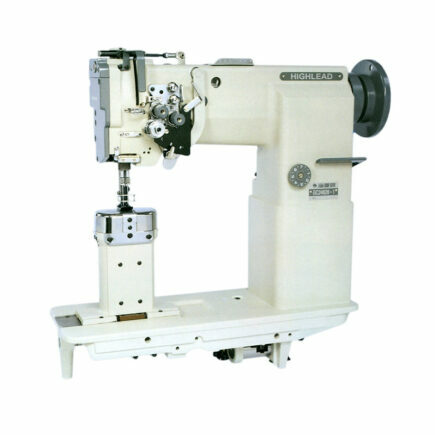 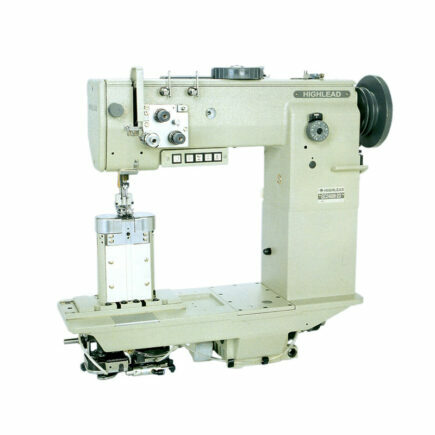 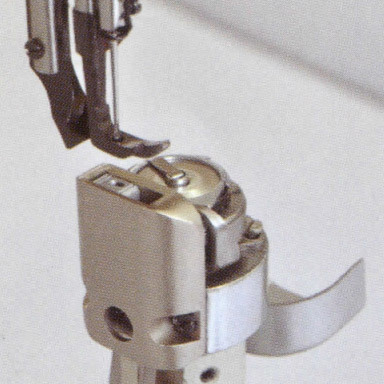 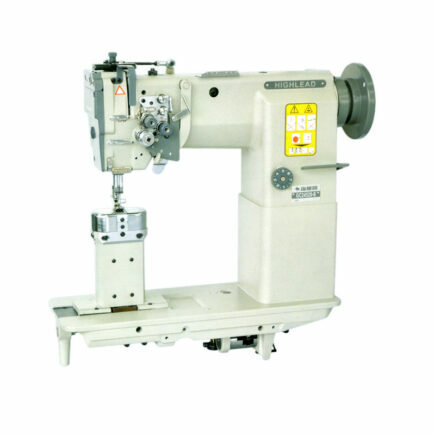 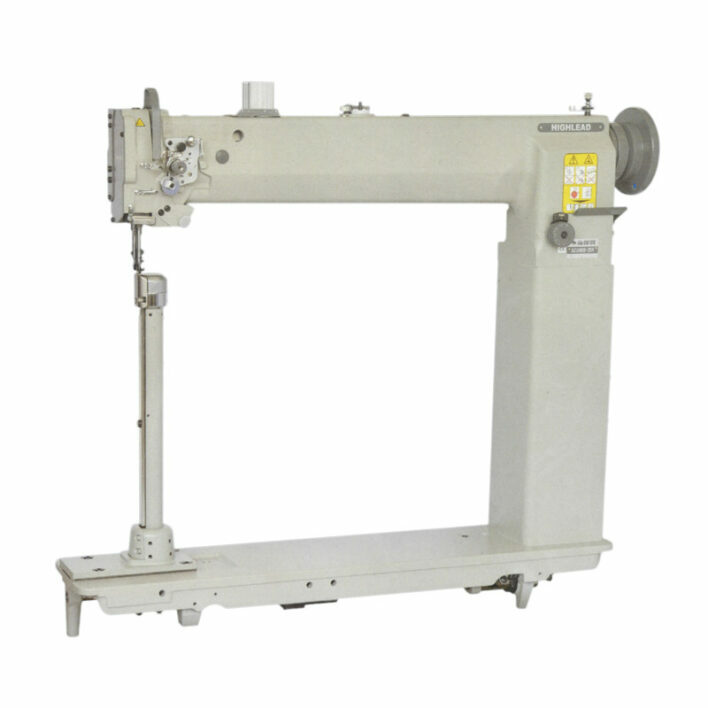 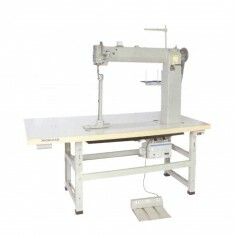 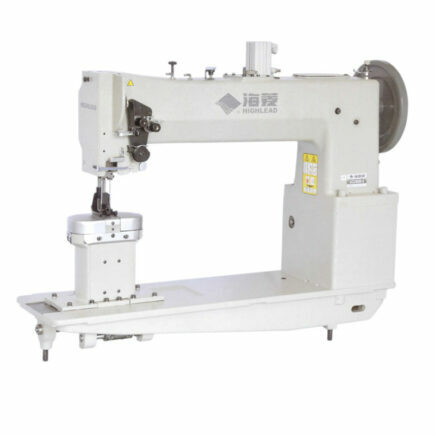 With special needle plate, powerful servo motor, pneumatic presser foot lift and pneumatic back tacking, it is available for sewing large and cubic articles with small radius easily and smoothly. Max. 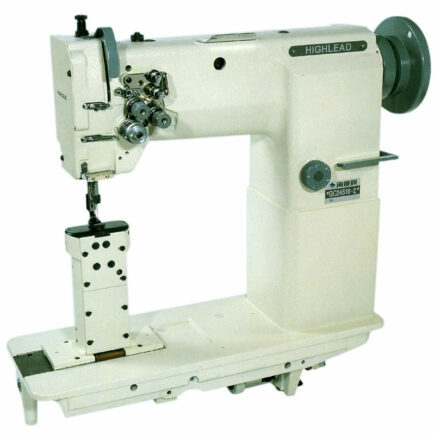 sewing speed 1200 r.p.m.